Martin Luther King, Jr. expressed explicit hope that his legacy would act as a call to action in his sermon The Drum Major Instinct delivered on February 4, 1968. In keeping with his wishes, the non-profit organization MLK Boston, in partnership with the Boston Art Commission and the City of Boston, has announced a competition for a permanent installation commemorating Dr. Martin Luther King, Jr.’s and Coretta Scott King’s legacy in Boston. This memorial seeks to create a compelling call to action and is intended to inspire visitors to reflect on Dr. King’s life and the values he espoused. 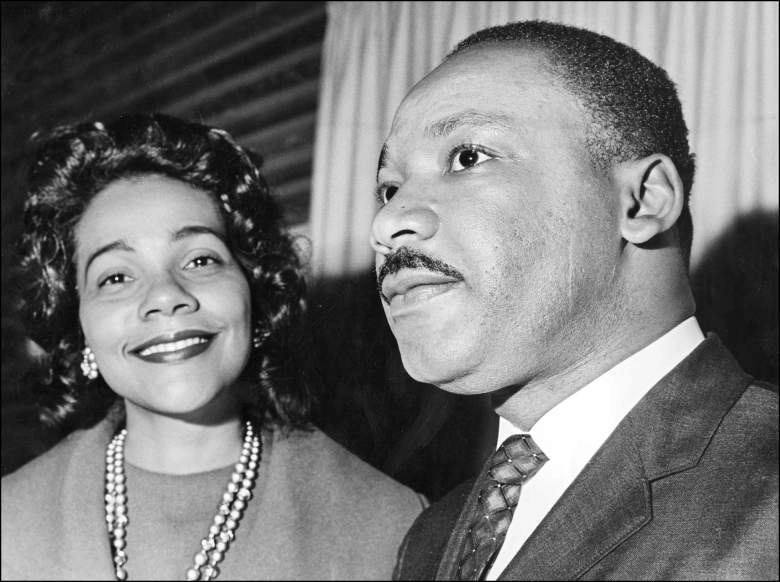 The memorial will also honor the contributions of Coretta Scott King, a civil rights icon in her own right, thus recognizing the crucial contributions she and other women made to the civil rights movement. For more information about eligibility, selection criteria and the process read the full Request for Qualification. For more information about the non-profit MLK Boston visit their website at mlkboston.org.